Known for imparting a positive effect on the body, the Springspa Collection goes beyond the usual re-generation that sleepung provides. An improved spring unit system inside the mattress that enables you to wake up feeling re-vitalised and relaxed every morning leading to an increase in physical and mental well-being. Our modern lifestyle only allows us to sleep for 8 hours a day, so it is vital to take full advantage of that limited time by getting good quality, restorative sleep. 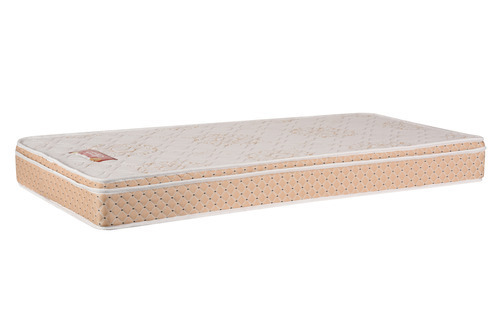 The spring construction of this mattress absorbs motions and allows you to sleep undistrubed. I.S.P Technology provides perfect bounce, back bounce and a longer life for the mattress. The springs we use are finalised after hours of prototyping to find the perfect gauge wire that gives superior edge support.